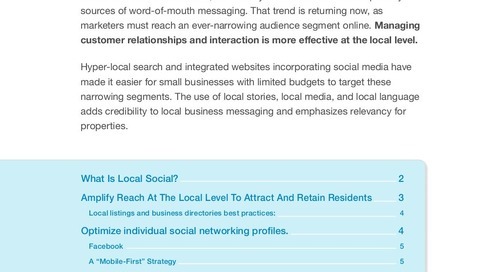 Interested in learning how to attract and retain residents through social media? 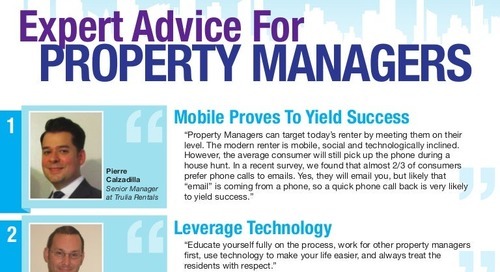 Social Media Expert, Charity Zierten shares insider tips on how to use local social techniques to strengthen your brand message, building relationships and encourage loyalty with prospects and residents. She believes that in order to be more effective, it’s all about managing customer relationships and interaction at a local level.